Wow that was an intense last couple of weeks. 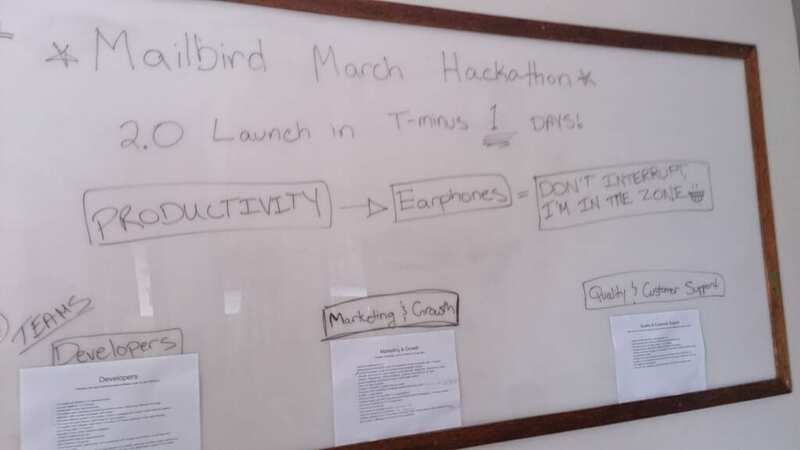 So as mentioned in “The Last Blog Post Before Mailbird 2.0 is Live” we kicked off the next big Mailbird hackathon at the beginning of this month of March. It’s been two weeks of grinding away for the Mailbird 2.0 launch and we are so happy to have finally shipped it. We’ve been received hundreds of emails and requests since Mailbird 2.0 went live, and we are loving it! 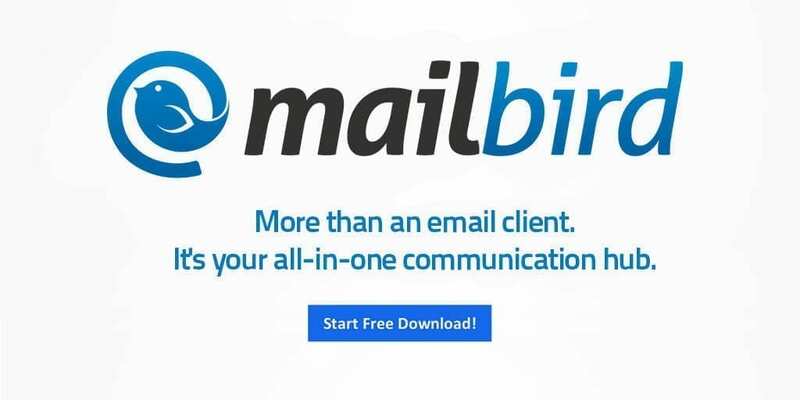 So great to connect with Mailbird users and to be able to listen to all the wonderful feedback and requests. Keep the feedback coming, and hang in there as we continue prioritization of the development of Mailbird 2.0. Have you seen the new Mailbird 2.0 video? 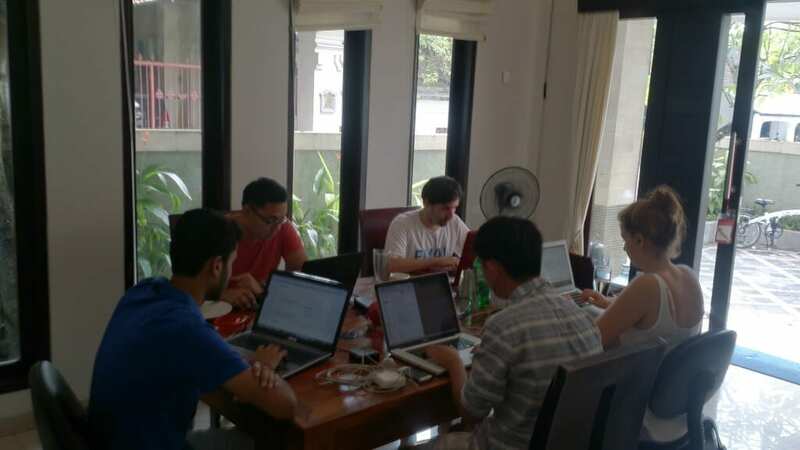 The Mailbird March 2015 Hackathon in action. This is what a hackathon looks like. All the hard work and long hours, you have no idea…finally Mailbird 2.0 is live! The surge of traffic to our website, once Mailbird 2.0 launched, actually put our website down. 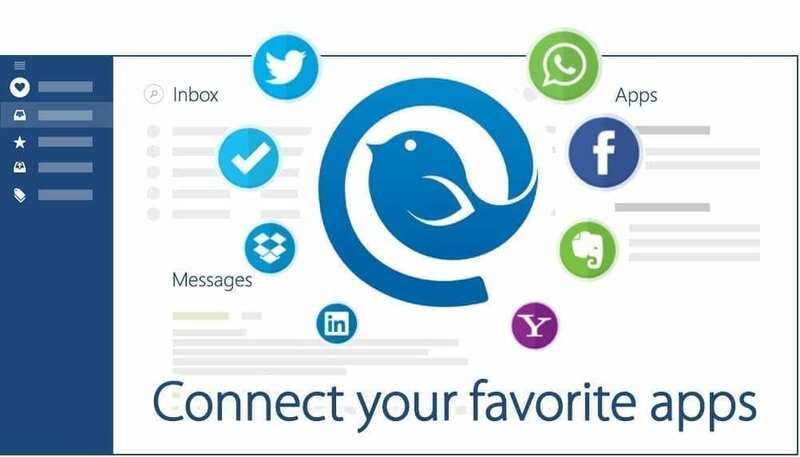 We were able to get it back up and running in no time, and made sure to share via email and social channels an offline Mailbird 2.0 installer link so you didn’t miss out. We are so happy to have brought Mailbird 2.0 to the thousands of people who were waiting patiently, and are so grateful for the tremendous feedback and support. Mailbird users are the best! 4) Meebox email users can now easily manage their account in Mailbird, all the hard server setting work is taken care of by Mailbird. 5) We sent out new license keys to all Mailbird Pro and Mailbird Lifetime users. 6) Increased our chat support so people can get direct and real-time help when they visit our website. 7) Keep an eye out for Mailbird Pro and Mailbird Lifetime promos on different articles. You may be able to get it Free! 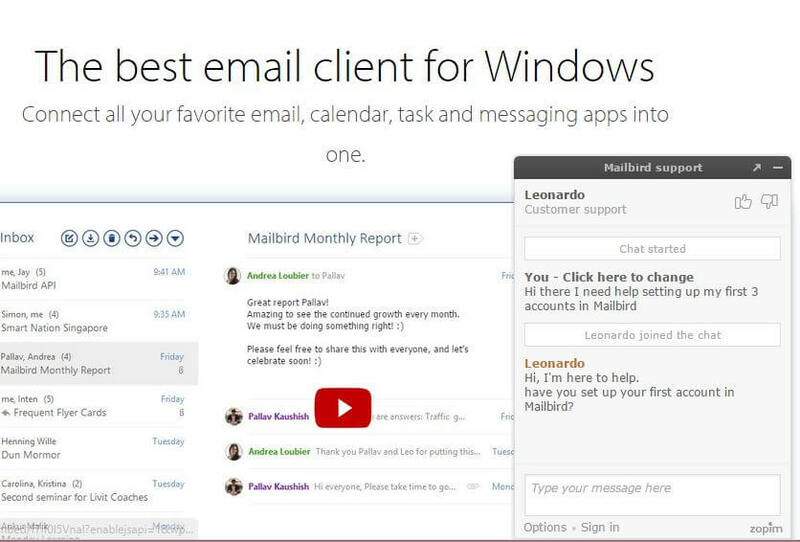 Did you see that Mailbird is still the best email client for Windows? 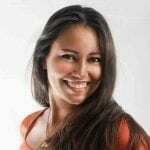 Read about it on ITWorld here. 8) Added several new knowledge base articles to help you get accustomed to the new changes. 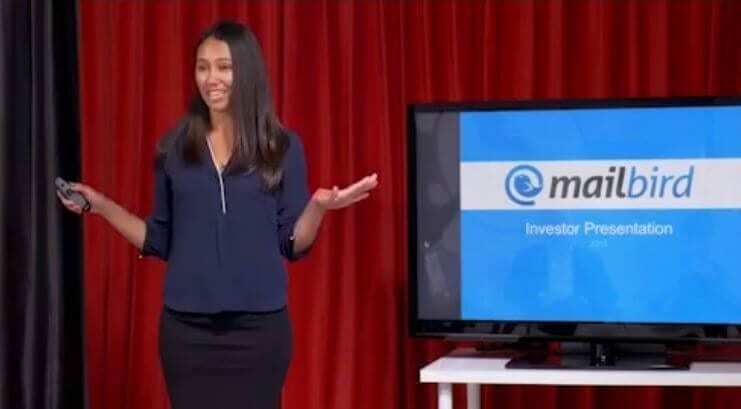 9) The season finale with Mailbird on the StartUp show aired this past Monday March 16, 2015. Watch it here. Mailbird 2.0 is more than an email client. It’s your all-in-one communication hub with email, messaging, tasks, calendars and video meetings. 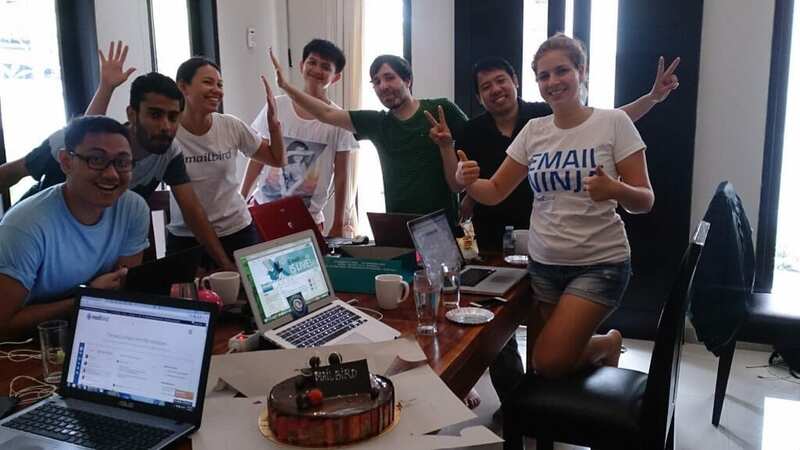 Stay tuned for another great Mailbird hackathon update next week!